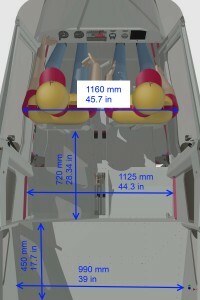 Ventura | ICP AVIAZIONE S.R.L. Ventura: ready to amaze you! 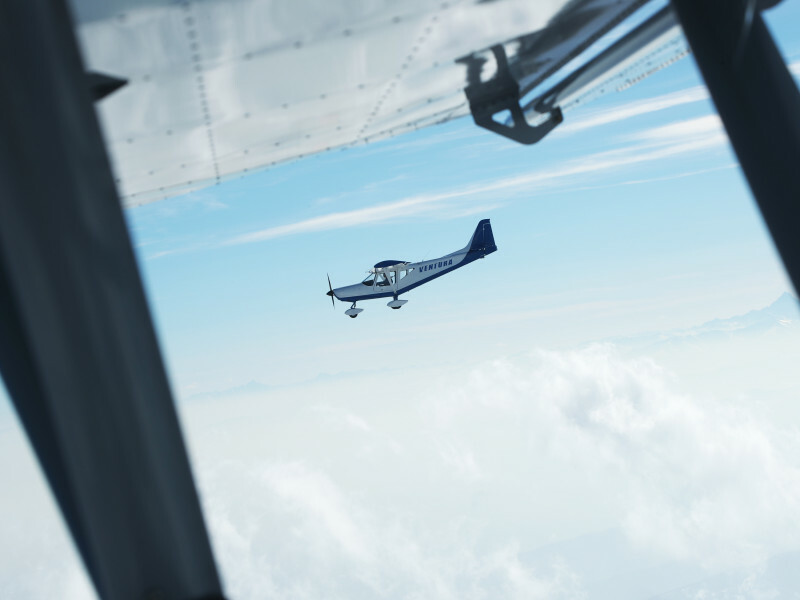 Last of a prestigious series of aircraft, the Ventura is the result of in-depth studies by the R&D area of I.C.P., aimed at meeting the growing market demand for a larger aircraft with more space and greater load capacity. 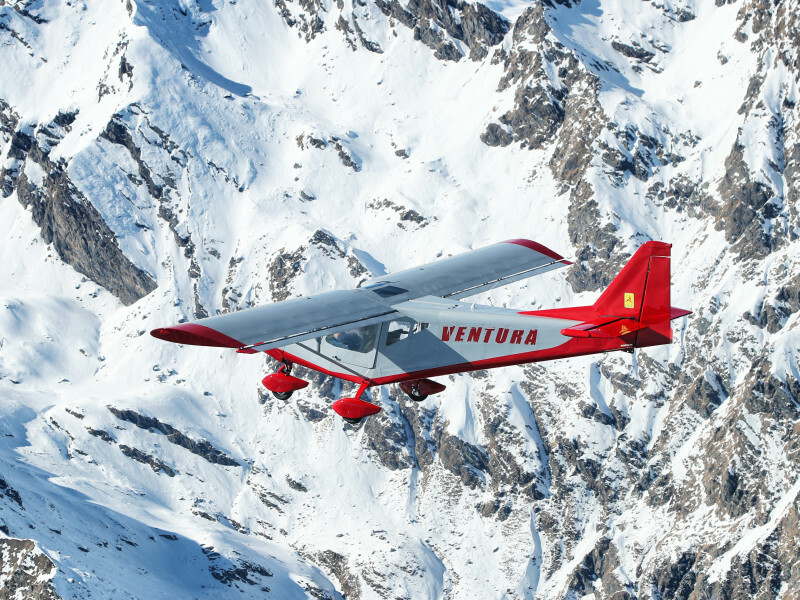 It is a fully metallic construction made with state-of-the-art industrial technology, the Ventura is a high-wing aircraft that can accommodate several engines with power ranging from 100 to 180 hp. 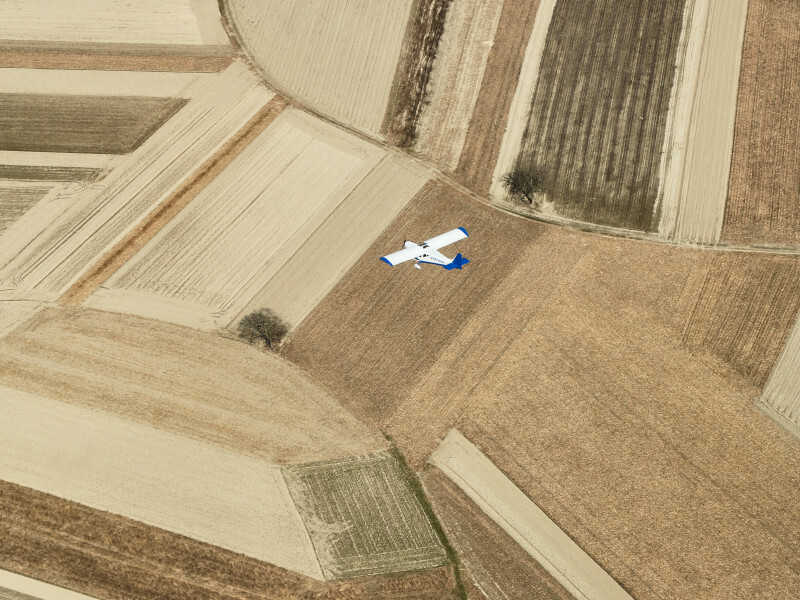 Thanks to the Riblet GA 35-418 profile of the new wing, the Ventura is able to approach for landing at 80 km/h at maximum weight and to operate from semi-prepared runways long less than 250 meters with a wide margin of safety. The combination of these excellent STOL features, with sustained cruising speeds and brilliant maneuverability, make it an aircraft capable of optimum performance in any situation, giving the pilot full control and fun! 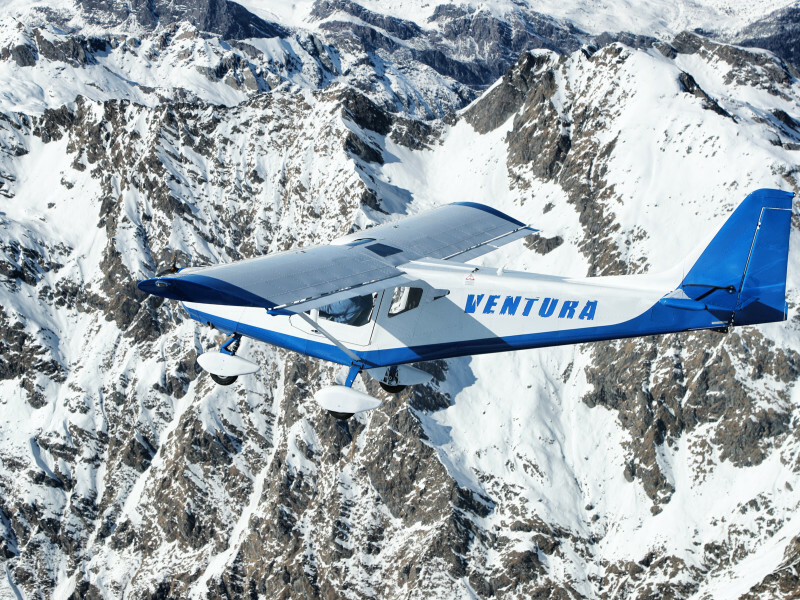 Thanks to its versatility, the Ventura has been designed to adapt to different market segments: the spacious two-seater with large luggage space in the S-LSA category (600 kg MTOW), the three-seater version of the EASA VLA (750 kg MTOW ), to the four-seat experimental (800 kg MTOW). These are the words that describe the Ventura of I.C.P. Using our extensive and consolidated knowledge, experience and success of the Savannah (over 2,500 units produced), the Ventura is ready to amaze you!